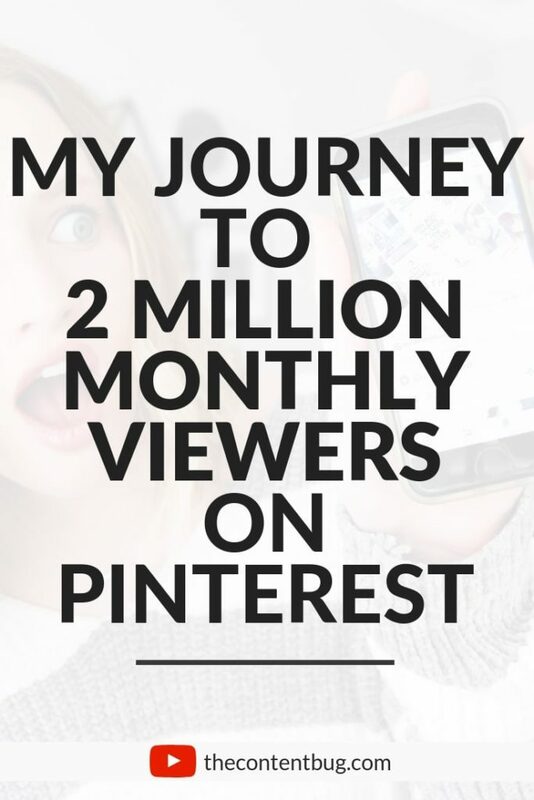 A few weeks ago, I shared some insight on how I was able to reach 2 Million Average Monthly Viewers on Pinterest. 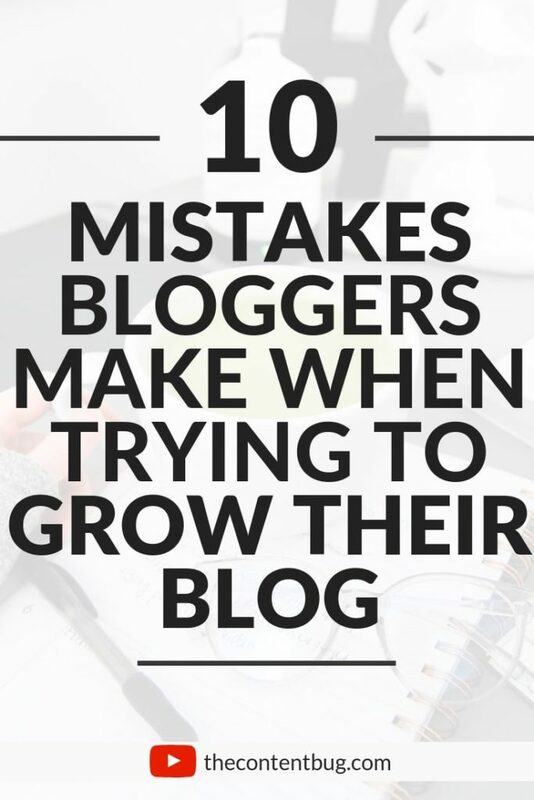 And I briefly talked about why that isn’t the best statistic to go off of when it comes to growing your blog on Pinterest. 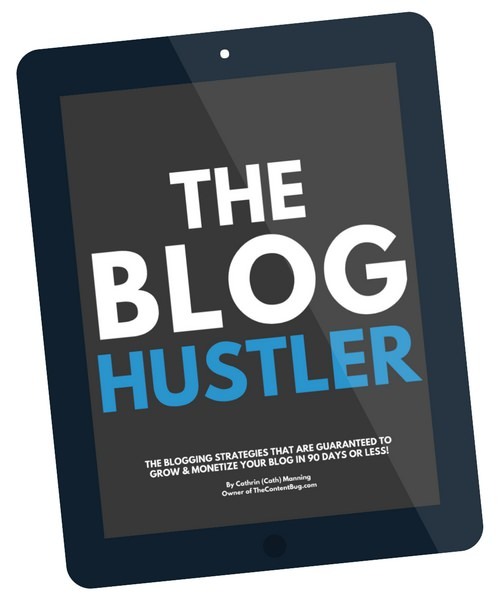 Truth is, if you want to grow your blog, then you have to grow your OWN brand and your OWN pins on Pinterest. 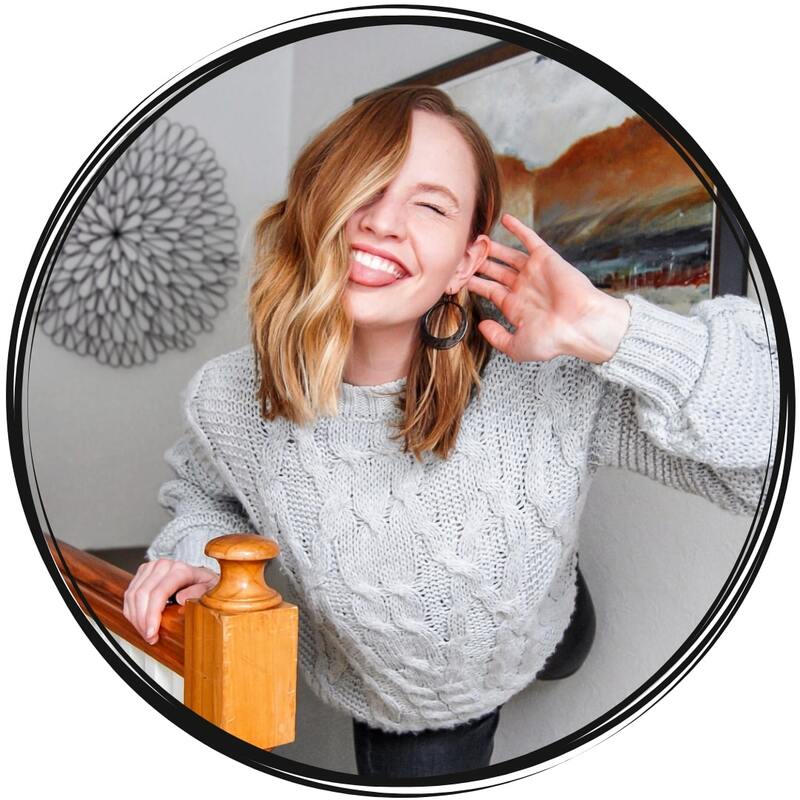 Not just your Pinterest account as a whole. So today, I want to dive more into this topic. 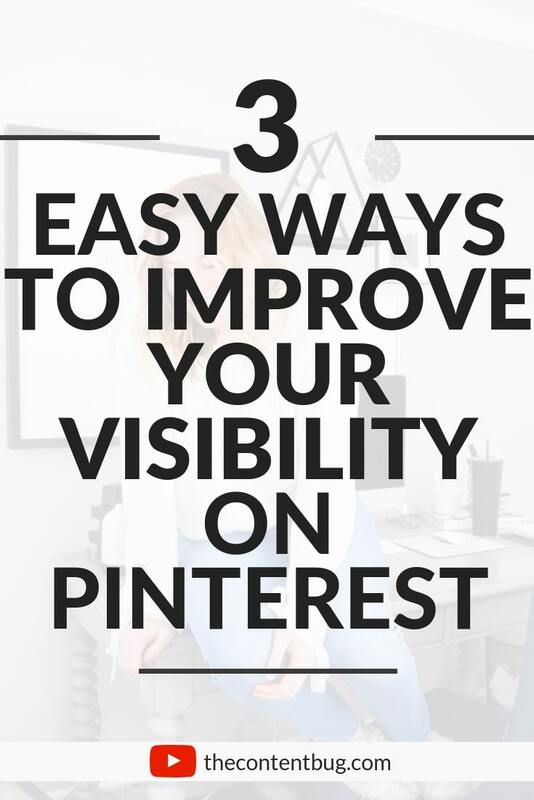 And share some tips on how you can increase the visibility of your own pins. 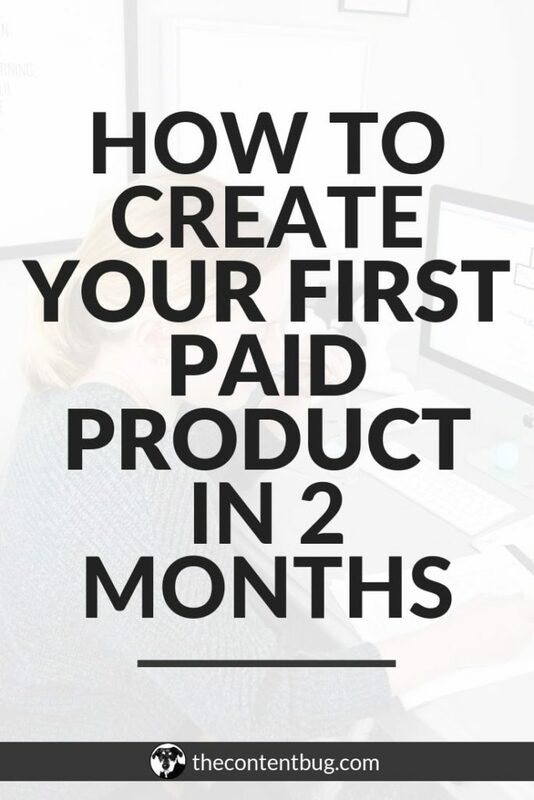 And get more clicks leading to your website today!